There is no “yes-or-no” answer to the question “Can pre-teens get Invisalign, too?” The decision, ultimately, will be made by the patient’s parents and their dentist or orthodontist. As long as your pre-teen has a fully developed set of teeth, Invisalign can be used in treatment. Invisalign clear aligners are generally safe for developing pre-teens, and the resulting tooth placement lasts a very long time. A consultation with Dr. Raymond Kubisch and Dr. Andrew Ferris and the team at Kubisch & Ferris Orthodontics can help you determine the best course of orthodontic treatment for your child in Santa Barbara County, CA. That’s the beauty of Invisalign clear aligners. Treatment with Invisalign costs around the same as treatment with traditional braces, but Invisalign is more discreet, more comfortable, and more easily cared for than metal braces. Being treated with Invisalign in Santa Barbara County, CA by Dr. Kubisch and Ferris of Kubisch & Ferris Orthodontics can correct a patient’s orthodontic issues without anyone ever noticing that they are wearing braces. Invisalign instead of metal braces. 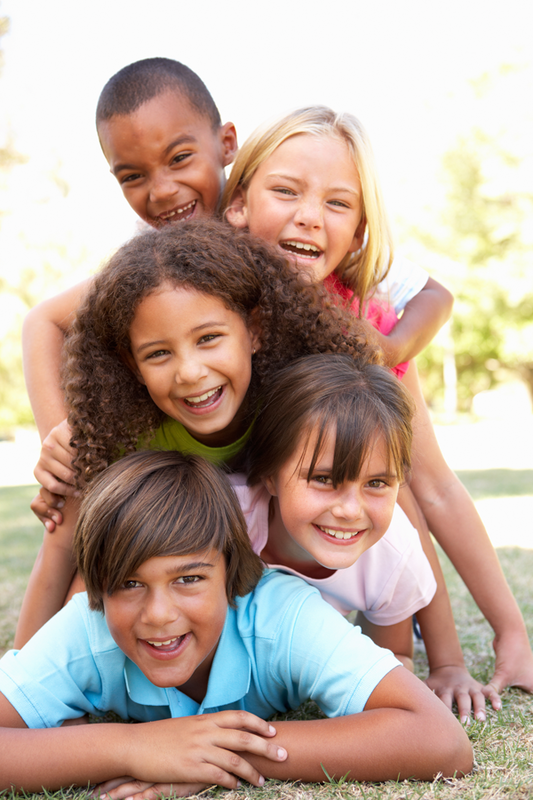 Image and self-esteem are critical personal issues for children, teens, and adults with a less-than-perfect smile. Dr. Kubisch and Ferris say that the real appeal of Invisalign clear aligners is the freedom to eat and drink whatever you want without worrying about damaging your dental work. Invisalign clear aligners are removable by the wearer, making cleaning, eating, and active pursuits more comfortable. When consuming acidic drinks such as soda and orange juice, Dr. Kubisch and Ferris always recommends removing your Invisalign to prevent the acids from getting trapped in the aligners and damaging one’s teeth. That means they can’t be removed by the patient, and the various metal parts associated with metal braces can cause irritation in the mouth. Invisalign trays are made of clear plastic and can be removed and replaced as necessary. They require only a few simple cleanings each day. Invisalign is more comfortable and easier to care for than traditional braces. Pre-teens being treated with Invisalign risk interrupting the progress of their treatment by forgetting to wear the appliance. An Invisalign patient is afforded the opportunity to remove the trays before eating, and a pre-teen patient may forget to replace them in their mouth afterward. Assuming your pre-teen is qualified for treatment with Invisalign, make sure too that they understand how to wear, clean, and store the Invisalign trays. For some pre-teens, it is easy to follow instructions at home, but in school your child may forget some of the responsibilities that come with being treated with Invisalign. With conscientious care and application, your pre-teen’s treatment with Invisalign will ensure a great set of healthy, straight teeth that will serve them well for a lifetime.